1 in 68 children has ASD in the United States. Children with autism spectrum disorder (ASD) often find it hard to recognise and control emotions, but they have the potential to improve their skills in this area. 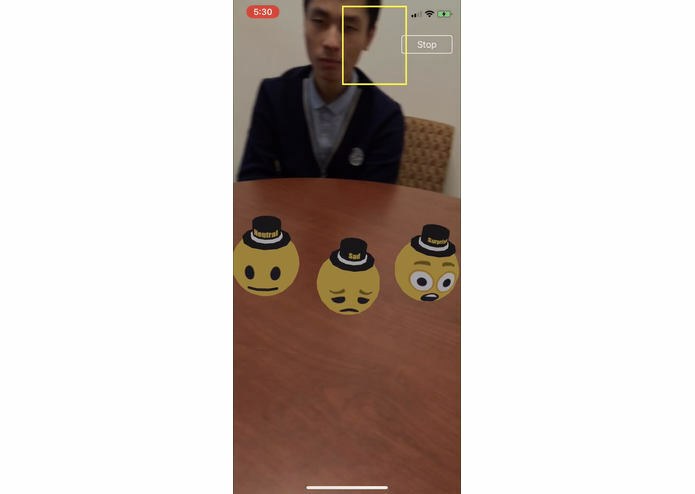 Therefore, we built HowAmIFeeling AR, an educational AR game which aims to help children with ASD to interpret emotions and thereby understand and respond more appropriately to other people. 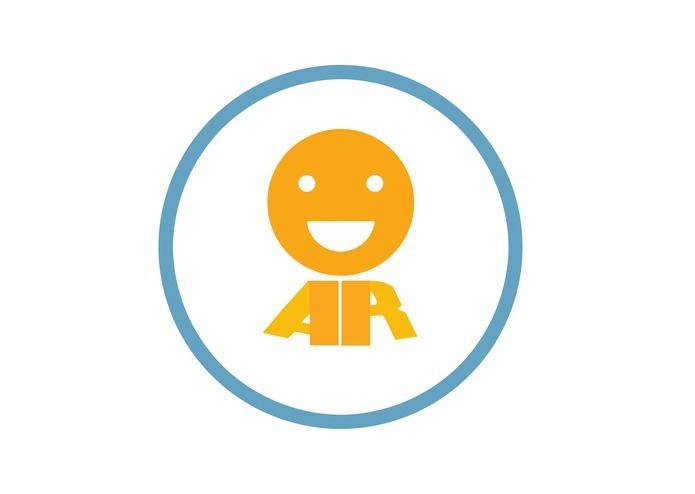 HowAmIFeeling AR is an educational game that trains children with autism spectrum disorder (ASD) to recognize emotions. A training session is conducted between an individual with ASD and a trainer. During a session, for multiple rounds, the trainer describes what they are feeling, and based on the trainer’s facial expressions and language, the child with ASD needs to choose a certain emotion from “happy”, “sad”, “neutral”, “surprise” and “angry”. 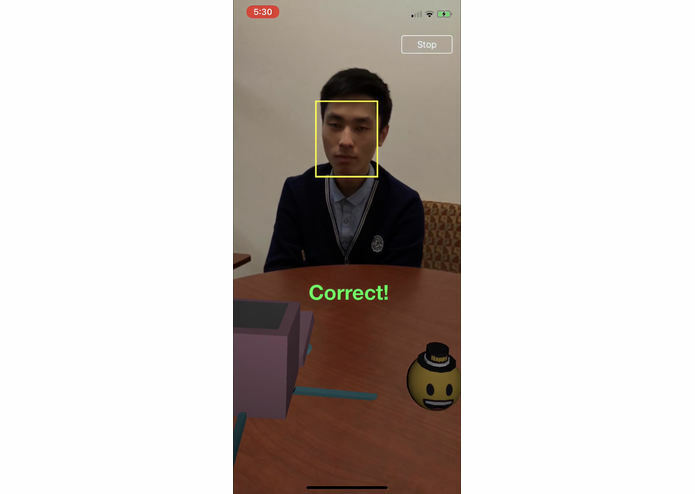 The child’s selections are then compared with the normalized results generated by Microsoft’s face API and text analytic API. Results are sent to a server hosted on Microsoft Virtual Machine to be processed. After a training session, a detailed report with analysis of the child’s performance will be sent to designated email addresses. 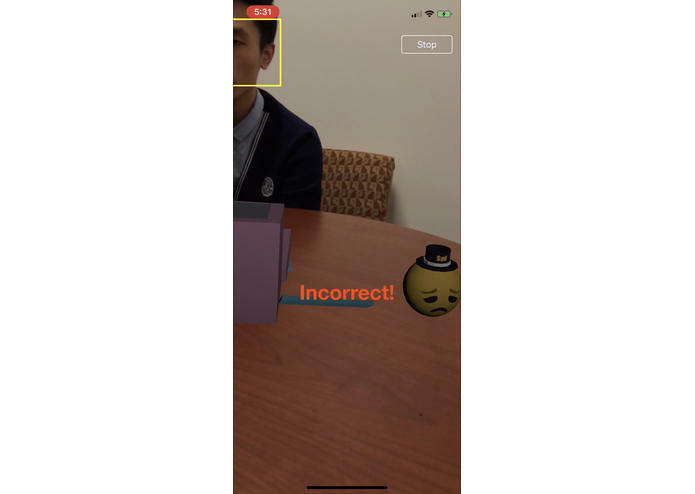 We decided to implement the game with AR since children with ASD have difficulties identifying and focusing on people who are communicating with them. When the child turns around, the game will tell them to turn back and face their trainer. An AR environment also the game more interactive and fun. 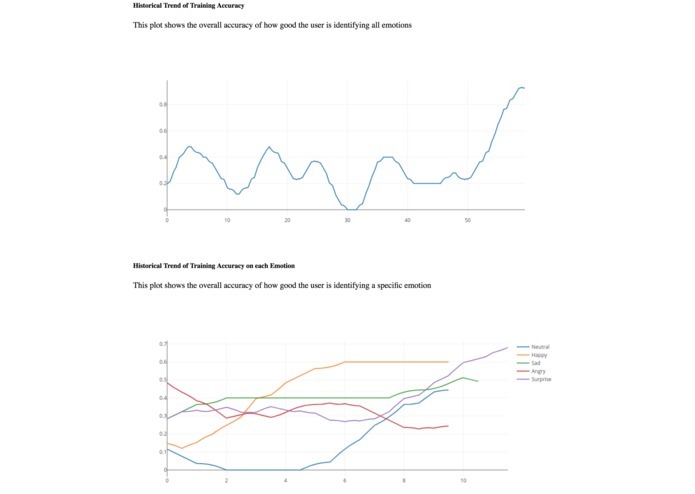 Client-side: We built and animated all the models in maya, and exported them to xcode. 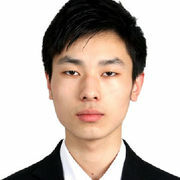 The sentiment analysis was achieved through Microsoft’s Face API and Text Analysis API together with a custom weighting algorithm. 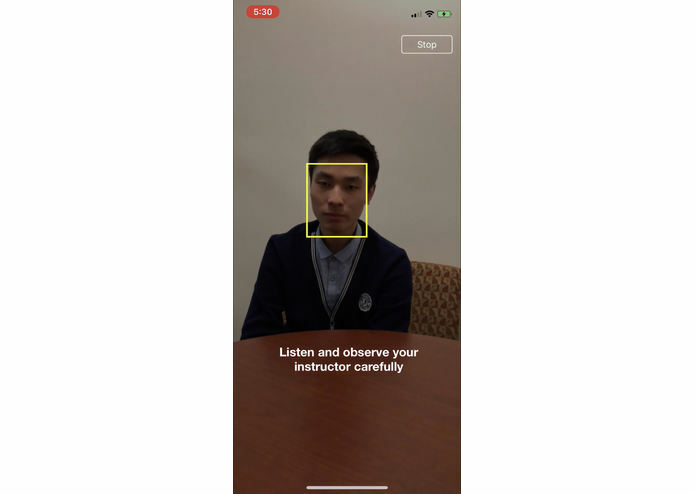 Using Microsoft’s Language Understand Service’s Intent API, we were able to integrate natural user commands into the app. 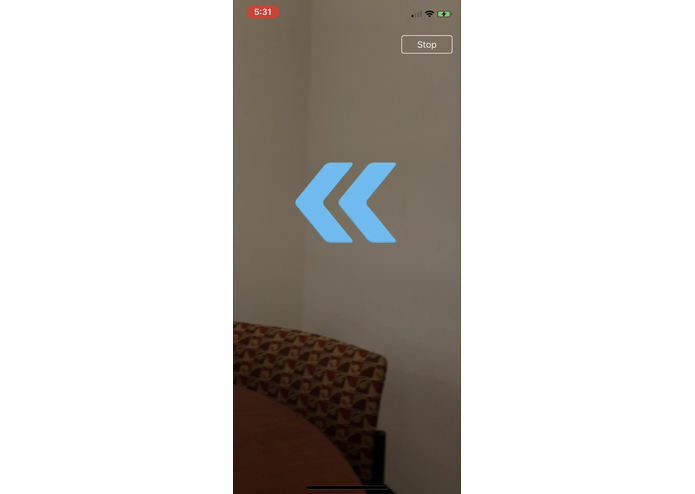 Augmented Reality is achieved through ARKit, and speech to text is achieved through Siri. We find it amazing how we were able to distribute tasks to every team member, and integrated everything in the end together. Working with Microsoft’s API in swift was also an interesting experience. It was also our first time making animations in Maya and then integrate them into ARkit.